We believe that our organization is best served by both different member agencies and a Board of Directors who are made up of highly qualified individuals with a wide range of business, community, environmental, and marine expertise who are committed to GVHA’s mission. We are directly accountable to our eight member agencies: Esquimalt Nation, Songhees Nation, Capital Regional District, City of Victoria, Greater Victoria Chamber of Commerce, Tourism Victoria, Township of Esquimalt, and the Victoria/Esquimalt Harbour Society. We also hold ourselves accountable to our stakeholders and the residents of Greater Victoria. Through the leadership of the Board and management, we align our strategic priorities and initiatives with the Constitution established by GVHA’s founders. Mr. Cowen has a long tenure with The Gardens, having been appointed General Manager in 2007 with responsibility for leading a team of 500+ staff and overseeing daily operations and strategic initiatives. Dave is currently Chair of GVHA and Co-chair of the Tourism Committee for the Pacific Northwest Economic Region (PNWER). 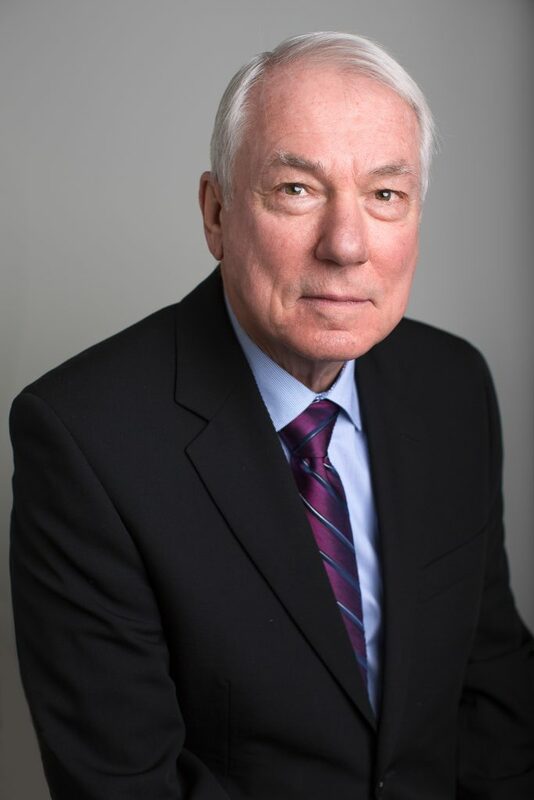 He was formerly Chair of Destination Greater Victoria and has been an active member on various boards and organizations throughout the region. He is the proud recipient of the PNWER Robert Day Memorial Award, which is awarded to someone in the private sector who has played a major role in bringing collaboration between cross-border organizations and stakeholders. 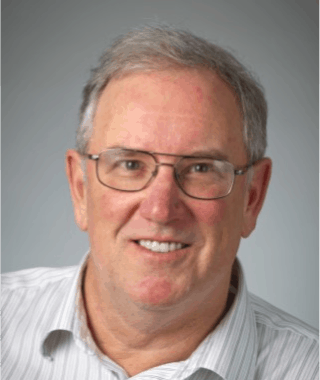 He is active in SKAL, an international organization of tourism leaders, and in his many years of public speaking and training others to speak, he is proud to have assisted numerous community organizations, including the UVIC Diploma in Business program. She has specialized in passenger services with local and international shipping companies in both onboard and onshore operations. Due to her experience, she upholds a belief of the importance of a vibrant working harbour. 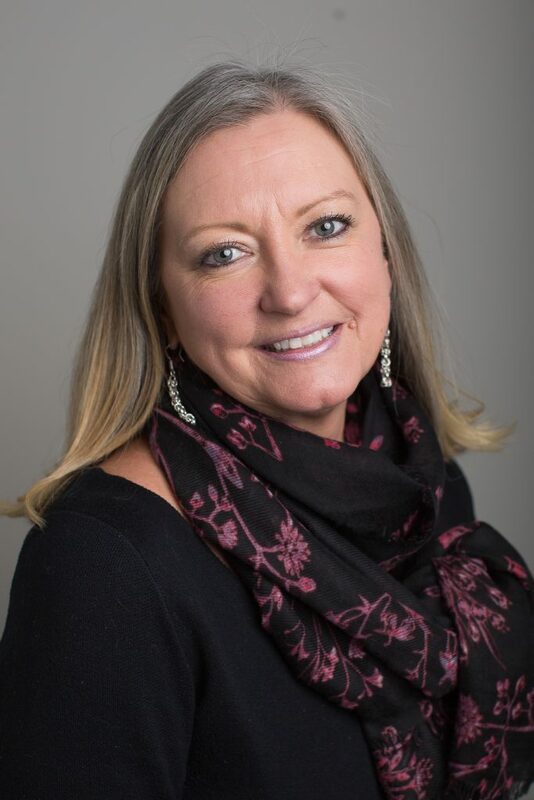 Starr is currently Board Secretary and Chair of the Governance and Nominating Committee for GVHA as well as the Chair of Destination Greater Victoria. She was recently honoured to receive the C-FAX Community Leader of the Year Award. She has consciously chosen to contribute to projects that support the greater good for our communities. Her passions include speaking to groups about; leadership, life, partnerships, and the importance of being a contributing member in society. 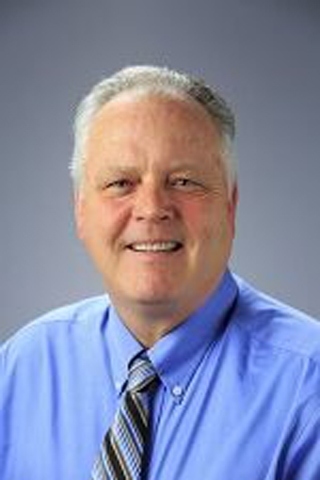 Doug Crowder brings over 35 years experience in business management and financial controls to the Board. Since moving to Victoria in 2004, Doug has become active in the local community and is currently the Chief Financial Officer for the locally owned Ralmax Group of Companies. She is a fourth-generation resident of Greater Victoria and a former elementary school teacher in Esquimalt and Oak Bay. 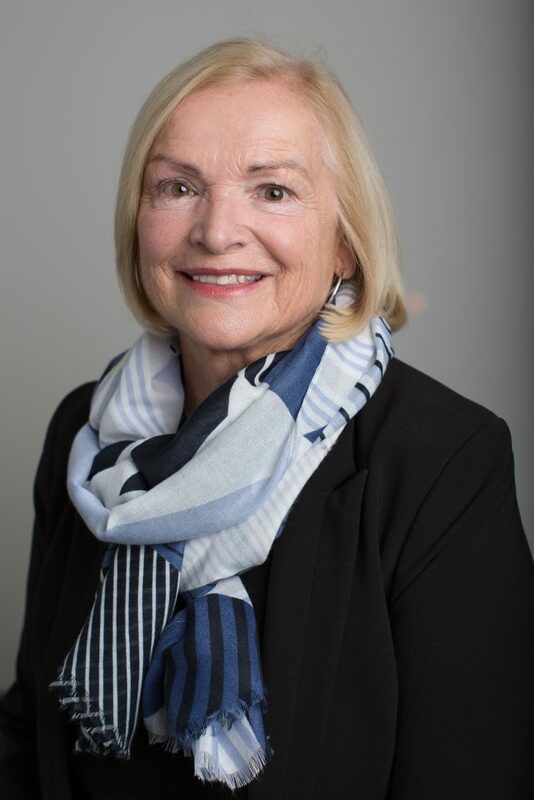 Susan is chair of the Arts, Culture and Heritage Committee for the Saanich Council, and is council liaison for the Victoria Airport Authority Community Consultative Committee. For the CRD, she is chair of the Transportation Committee, and sits on the Finance Committee, and the Core Area Sewage Committee. She is on the Board of Directors for BC Transit. 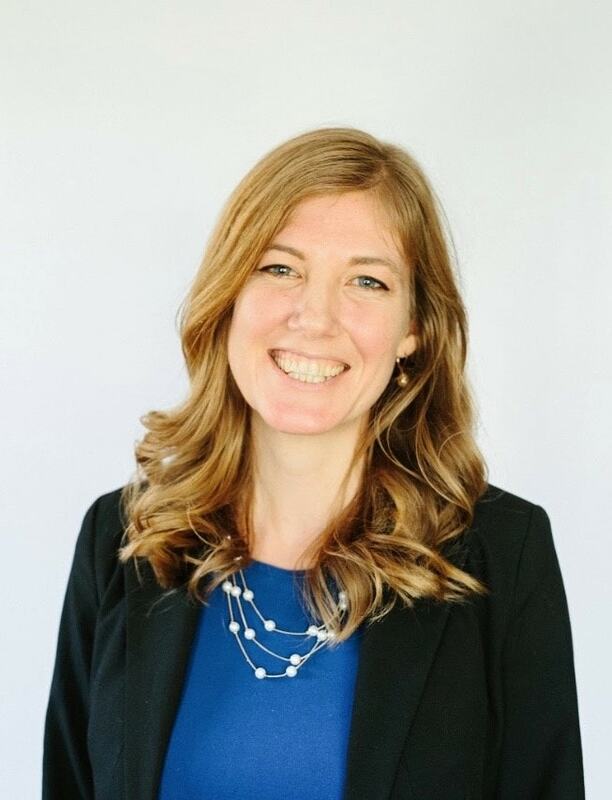 She has served as elected MLA representing Saanich South, and was previously Minister of Mental Health and Minister of Human Resources for the Government of British Columbia. Susan volunteers as vice president of the Victoria ALS Society. She has also been a small business owner with experience in HR and compensation, risk management, and strategy. 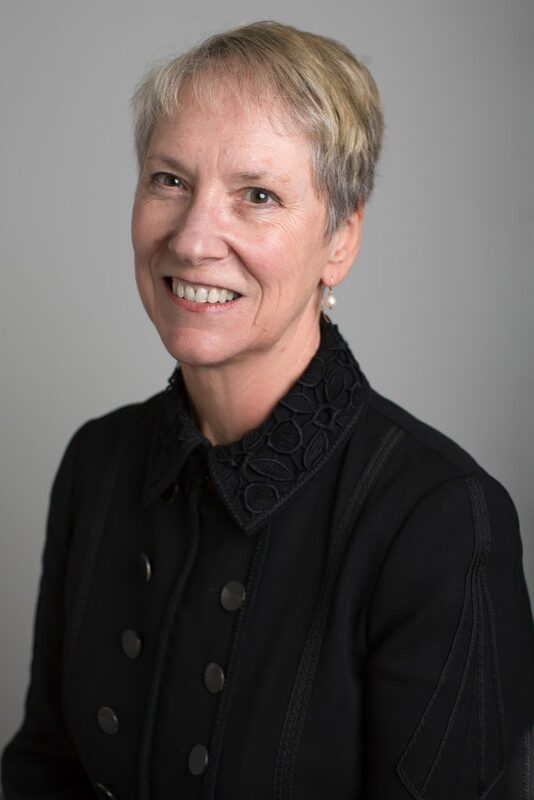 Desjardins is a former GVHA Board Director, serving as the Governance and Nominating Committee Chair, Board Vice-Chair, and Board Interim Chair. In addition, she is also the former Capital Regional District (CRD) Chair, CRD Hospital Board Chair, and key participant on CRD Committees (Environmental Services, Finance, Governance, Regional Parks, Planning, Transportation & Protective Services, Core & Westside Wastewater Treatment, Integrated Resources Management), Victoria Regional Transit Commission, Greater Victoria Labour Relations Association, participated in the formation of the South Island Economic Development Association, and Local Government Treaty Committee (Te’Mexw Treaty). Ryan has served on the board of the Victoria Chamber of Commerce, Destination Marketing Committee of Destination Greater Victoria as well as serving as a board member and past president of the Rotary Club of Victoria. Ryan brings a strong business background with an emphasis on customer service, and safe operations. She led the transformation team for the Hotel Rialto downtown, and was awarded the Greater Victoria Chamber of Commerce 2009 Business Person of the Year Award for her work and community spirit. In 2012 she received a University of Victoria Distinguished Alumni Award. Margaret is a member of the International Women's Forum, and has sat on many civic boards and committees, including: the Capital Region Emergency Service Telecommunications committee, Greater Victoria Airport Authority Airport Consultative Committee, Destination Greater Victoria Board of Directors, Victoria Civic Heritage Trust, Victoria Conference Centre Advisory Committee, Camosun College and the Downtown Victoria Business Association. As a dedicated social and environmental community organizer, Laurel co-founded Divest Victoria, is a delegate to the Victoria Labour Council, and was awarded the Victoria Community Leadership Award in 2017 for her work on Sustainability, Community Building and Lifelong Learning. Previously, she worked for Victoria Women in Need, the United Nations High Commissioner for Refugees in Northern Uganda, and as the Executive Director of the Victoria Multicultural Society. She also co-published a book entitled Women, Adult Education and Leadership in Canada. She now sits on the CRD Regional Water Supply Commission, the Urban Food Table, and is currently the City Council Liaison to James Bay. He has over 35 years of experience, both domestically and internationally (in Europe, Asia and Mexico) in both the private and public sectors. Safarik is a past president of the Cruise Industry Association of British Columbia, and former Director of the BC Shipbuilding and Repair Association, as well as the Fisheries Council of BC. He has extensive experience with the Port of Vancouver and Prince Rupert Port Authority in: lease negotiations, planning, development, and implementation of various capital projects. Initially, Safarik was hired to turn around Point Hope Shipyard. In addition, Safarik co-founded the Esquimalt Drydock Company, developing international relationships with shipping companies and he currently sits on the Board of Variance for the District of North Saanich and the Victoria Airport Authority. She is a Certified Management Consultant (CMC) and a Registered Professional Recruiter (RPR), and has been involved in employment and training programs for the past 20 years. Prior to entering the consulting field, Christine was a valued member of the tourism and hospitality industry for more than 20 years, and held senior management positions with Four Seasons Hotels, Hilton Hotels, Trusthouse Forte and Keg Restaurants as well as several independently owned and operated hotels and restaurants. 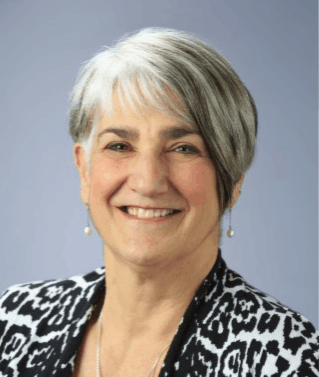 Active in the community, she has served as Chair of the Board of the Victoria Airport Authority, was a Director for the Canadian Airports Council and as a Director for the Victoria Police Board. 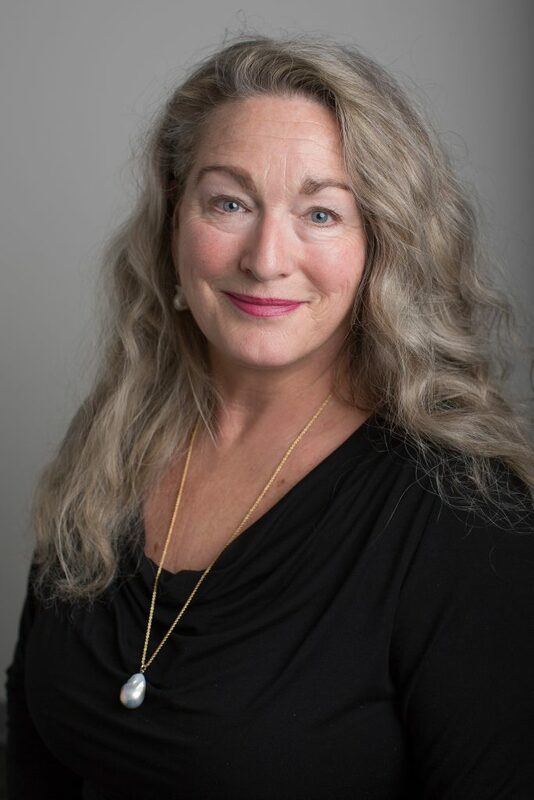 Additionally, she has also served on the Canadian Tourism Human Resource Council, the BC Restaurant Association, Greater Victoria Economic Development Agency, go2 The Resource for People in Tourism, and the Downtown Victoria Business Association, and she is the Past Chair of Destination Greater Victoria and the Tourism Industry Association of BC.